Dead Island is a terrifying survival FPP horror made by Techland, known for Call of Juarez and Chrome. The action takes place in a tropical paradise, Royal Palms Resort. The resort is attacked by a mass of zombies. You have one of four characters, which you can manage. The task is to survive and eliminate as many walking corpses. In addition to single player mode, we have co-operation available. Crossing the city search for items and weapons that will help you survive. Dead Island does not offer a ton of guns and ammunition, to defend you need to find things in buildings or on the street. For example, search for sticks, knives, machetes, clubs, pipes... The game is definitely for older players, because every step we see pieces off the muscles and gushing blood. 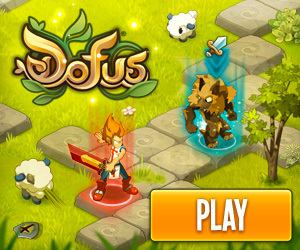 The game features RPG elements.